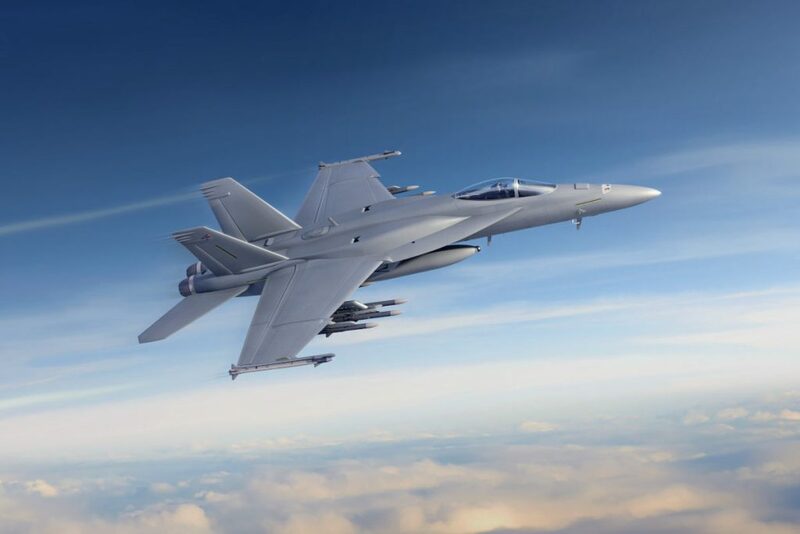 Boeing has been awarded a three-year contract for the production of 78 F/A-18 Block III Super Hornets, as part of the U.S. Navy’s fleet modernization effort, with conversion of existing Block II Super Hornets to Block III set to begin early in the next decade. As part of the Block III variant, upgrades include enhanced network capability, longer range, reduced radar signature, and advances to both the cockpit and communication systems. The fighter’s life also will be extended from 6,000 hours to 10,000 hours. Navy officials estimate this multi-year model saves a minimum of US$395 million on this contract valued at approximately US$4 billion. $200 million contract for Toronto’s Messier-Dowty Inc.